Great Price for this 1 bedroom, 1 bathroom ground floor suite in Melrose Gardens. 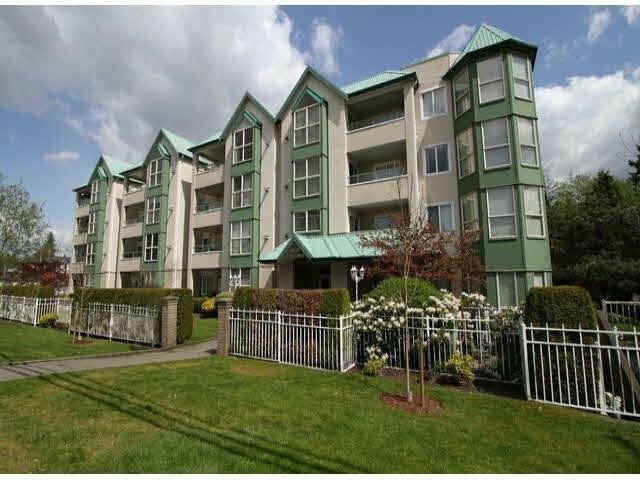 Super convenient location just steps to shopping, Central City and SFU Campus, Skytrain, North Surrey Rec center/pool, library and New City Hall. 1 parking stall and 1 locker, gas fire place and hotwater included in the maintenance fees. Small dog and cat permitted, sorry No rentals. Home needs paint, cleaning and updating but priced accordingly.